Shelves are done. 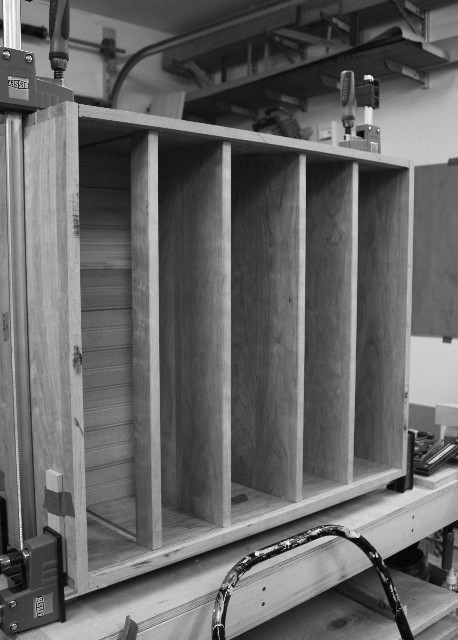 Drawer web and cubby hole dividers are next. Thanks! And thanks for the link. I'll check it out. Previous Previous post: More tool cabinet progress ..